Drivetrain : dana 44 front and 8.8 in the rear for now!! 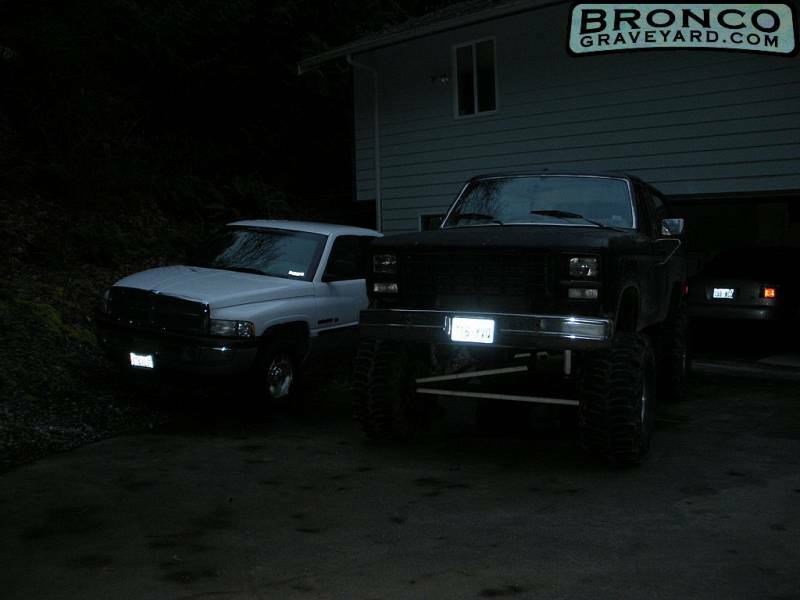 It has a 5" lift with a 3" body lift. It's sitting on 39.5" boggers for now but will go with 44" boggers next!! Damn Bro!! That's one tall rig!! 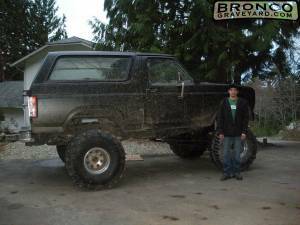 I also have an 1980 Bronco and I like the way yours is lifted!! Might have to do the same to mine! 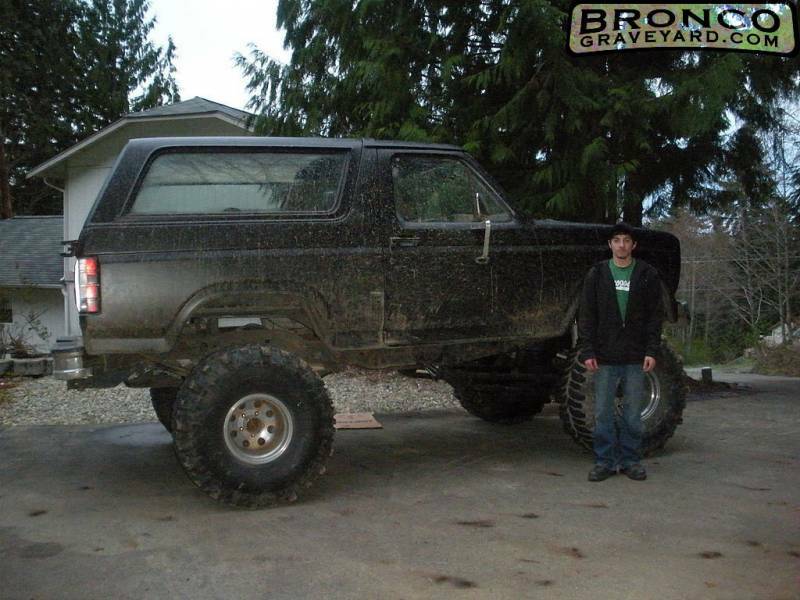 Eric My Bronco is also in "Rides" it's titled "Eric's 1980 Ford Bronco" it's two tone brown for now, I want to lift it and get it painted Blue and white, an original Bronco paint job.